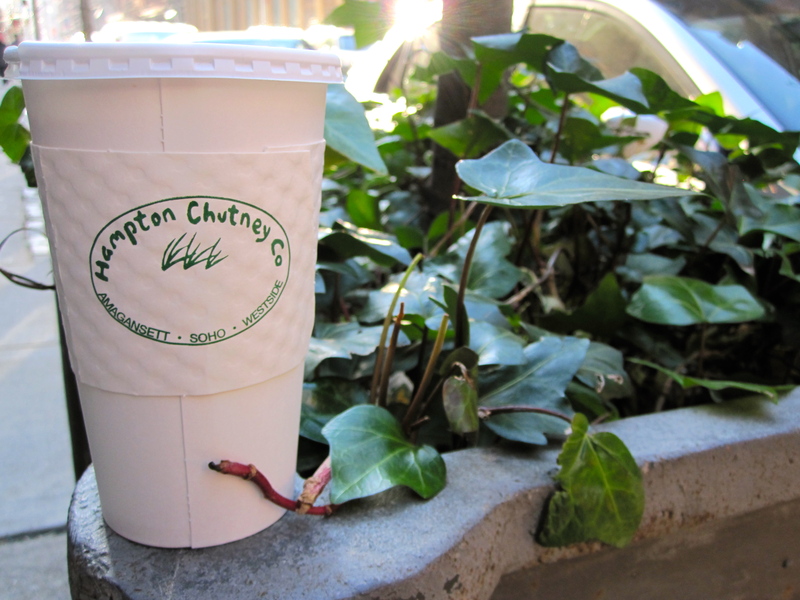 I’ve eaten at Hampton Chutney Co. a few times, but what really keeps me coming back is their cardamom coffee. Sure, it’s a bit expensive, but the blend of coffee, milk, sugar and spice is worth the price tag. It’s a small price to pay to help you navigate the nightmare of dodging tourists along Broadway in SoHo. When you’re stressed, often the simplest things have the ability to brighten your day, or completely dampen your mood. 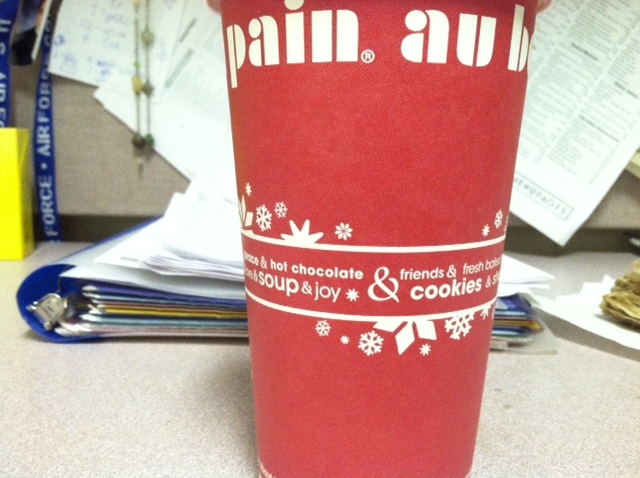 This morning, the relaunch of the holiday coffee cup made me smile, and made even Au Bon Pain coffee almost tolerable. 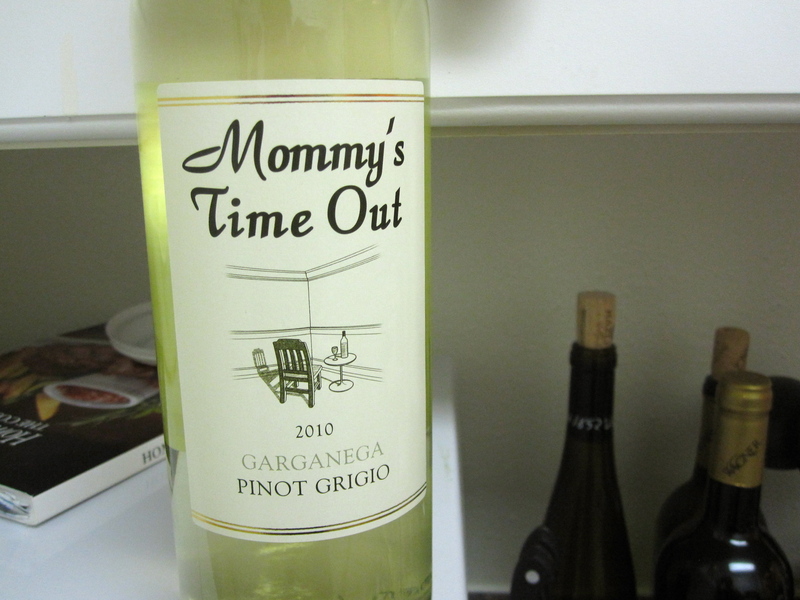 I’m not a mommy, but this wine’s name and advertising is so clever, I bought the bottle. Mornings are rough. No matter how much time I spend in the Adult World, I just can’t seem to acclimate to the early hours a day job requires. 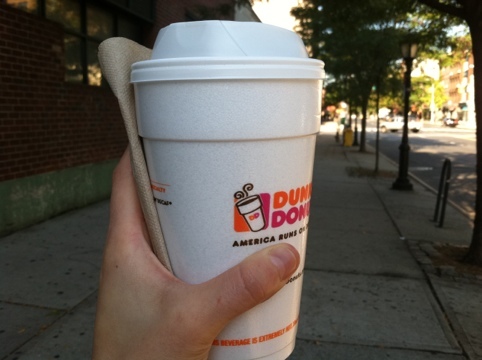 With a cup of coffee in hand, I am protected from the evils of a nine-to-five job. 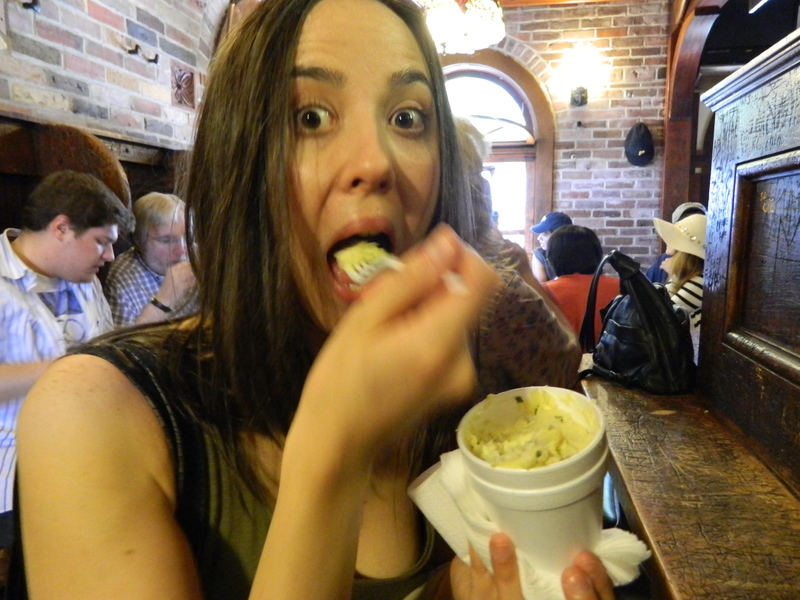 And though good coffee is preferred, okay, or even mildly crappy, coffee is still acceptable. There’s just something about the way the cup fits in your hand that creates a barrier against reality, if only for a few minutes.